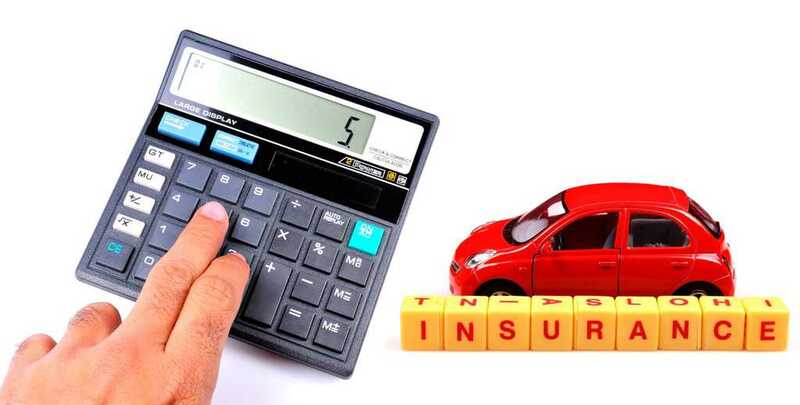 Comparing Rates- Insurance companies use different factors to determine the price of their policies. Some providers rely heavily on how clean your driving record is, whereas others will let you off the hook for some lighter infractions. The best way to get a good deal? Check out quotes from several different insurers before breaking the bank on a policy. Or you can research and compare quotes from a company like QuoteWizard. Look at Liability Only Coverage- If you have an older car, you may want to consider dropping your collision coverage and sticking to minimum liability coverage. Collision coverage takes care of costs regarding your property in case of an accident, but if you’re driving something at the end of its leg, you may be willing to risk damage. However, liability coverage is the one you want to keep a white-knuckle grip on. Liability coverage takes care of costs relating to other people’s cars. Check Rates Often- The auto insurance marketplace is constantly seeing changes within the industry. Those changes are often reflected in policy prices. The savviest shoppers know to check quotes every six months or so to make sure they’re still getting the best deal. However, your rates will only increase at the end of the policy length. Bundle Policies- Many people don’t know that saving money can be as simple as connecting your policies. 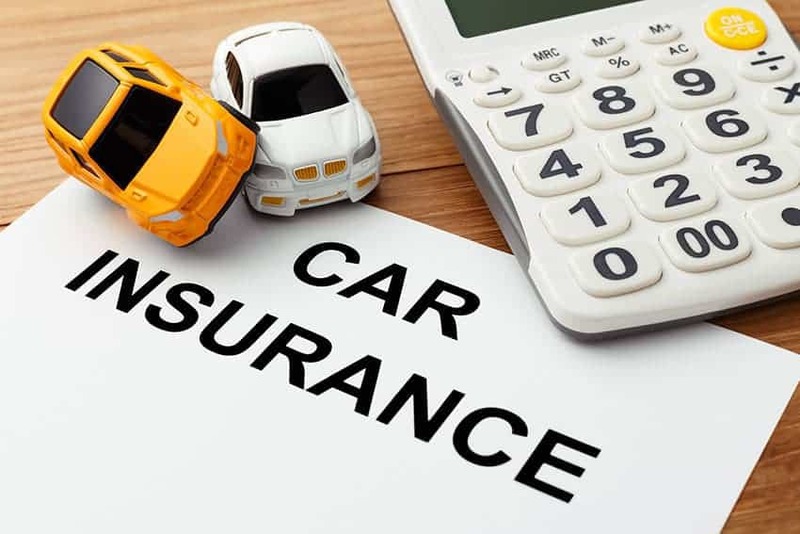 For example, someone who has a renters or homeowners insurance policy can save up to 15 percent just by purchasing a car insurance policy through the same company. One-Time Payments- You may be able to afford paying for six months of insurance at once. If you can- do it. Insurers will often charge “convenience fees” of up to five dollars a month for payments. So, you can save $30 in fees by paying your bill six months ahead of time. Plus, if you decide to change your policy after paying, you can always get a refund. Choose the Right Deductible- Make sure you think about what you’re willing (and able) to pay before agreeing to a deductible. Some people prefer to pay more monthly, others prefer a high deductible if that means they’ll save money monthly. The way it works is if you choose a lower monthly premium, expect to pay a higher deductible if you do get into an accident. Vice versa, if you decide on a higher monthly premium, your deductible will be less. Finding a balance is often best practice. Drive a Safe Car- Your insurance company will ask what car you’re driving before they insure you. Older, high-risk cars will cost more to insure than cars with safety features and a good reputation. Looking at the head on crash test between a 1998 Toyota Corolla and 2015 corolla will tell why. The safety features of the new cars makes insurance companies more comfortable giving you better rates. For example, State Farm has a vehicle safety discount. Know Your Record- People with more driving infractions will have a harder time finding affordable car insurance. On the contrary, people with a clean record get some serious discounts for their good driving. If you’re a bad driver, do your research to find a company that will look past a few of those blips on your record. And if you’re a good driver, reap the benefits! Update Your Mileage- If you used to have to commute to work, and that changed, make sure to let your insurance company know. If you drive infrequently or shorter distances, you should be paying less. Make sure your prices reflect that. Companies like Metromile will only charge you for how far and much you drive based on tailored calculations. Take into consideration these ways to save money every month and reap the benefits of your proactiveness.